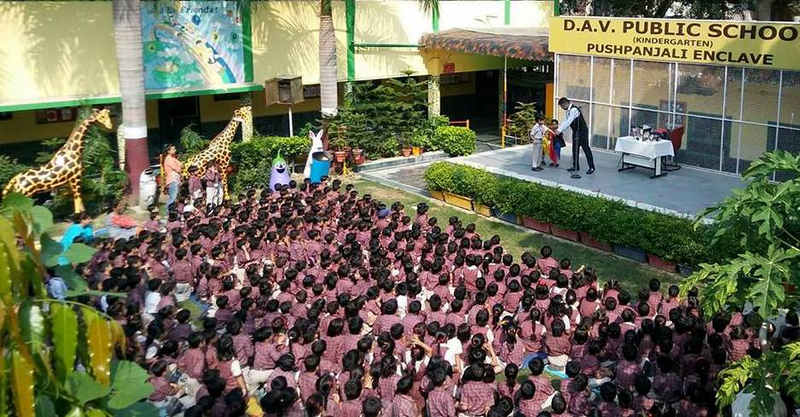 The school has a full fledged music department with extremely talented teachers, all flowing with rhythm and melody. 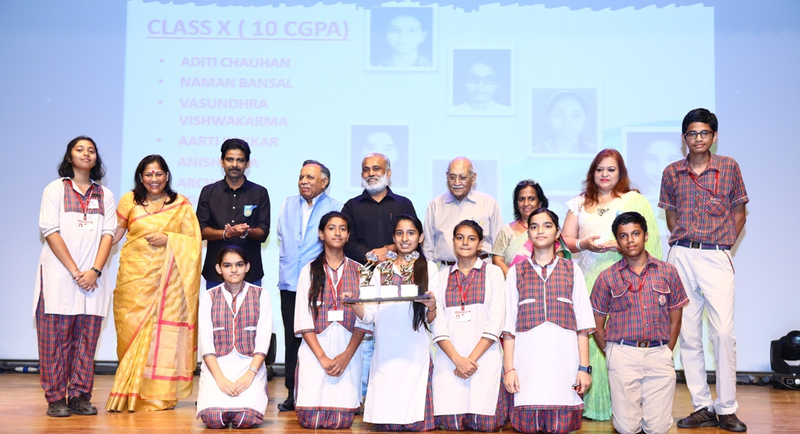 It is with their dedicated effort that the school has its own orchestra with students ranging from Class II to XII playing almost 50 instruments with ease and efficiency. 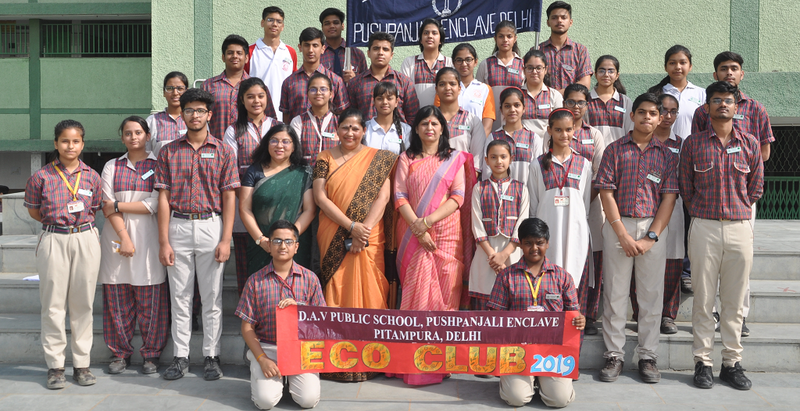 During the morning assembly, the school resonates with melodious chanting of mantras and singing of hyms by the choir-group. 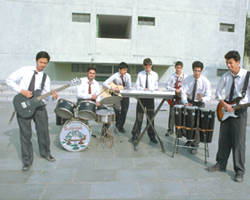 The school has also attained national and international acclaim in the field of music. Master T.S. Shriram, the exceptionally talented Mridangam player was awarded the Bal Shree Award by the Her Excellency President Mrs. Pratibha Patil. Besides this, Shriram has also received the prestigious "Kala Bhushan" award from Nehru Bal Samiti and many other awards from various cultural organizations. Rishabh Gupta broke the Guiness Book world record by playing Guitar for 60 consecutive hours. Thus going by the motto, music is harmony, harmony is perfection and perfection is our dream, be it any endeavour, any pursuit.